Tre-en-en Grain Concentrates is a unique and exclusive blend of whole food concentrates extracted from foods that make up our daily staples. Each capsules provides the complete phyto-LIPIDS - such as Omega 6 and Omega 3 fatty acids, Tre-en-en also contains the phyto-STEROLS beta-sitosterol, gamma-oryzanol, stimasterol and campesterol, plus octacosanol, which is a closely related component. Tre-en-en food supplement also provides the complete profile of 150 mg Wheat Germ Oil, 300 mg Rice Bran Oil, 225 mg Soya Bean Oil that help to reduce a chronic fatigue. It comes in 60 and 120 capsules for your use. Why would we want to supplement with Tre-en-en oils? 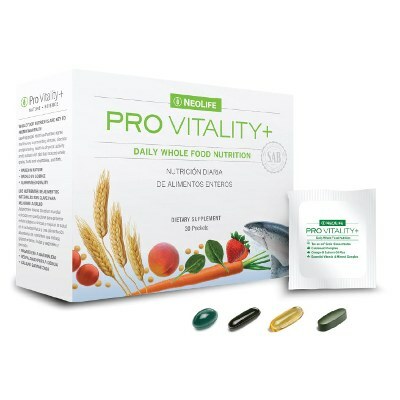 To provide your body with important lipids and sterols processed out of food. Important for maintaining energy and healthy cells. Scientific Research shows that without properly balanced lipid and sterol levels, cells may suffer malnutrition, which can lead to cellular chronic fatigue. **Remember, you are only as healthy as your cells!